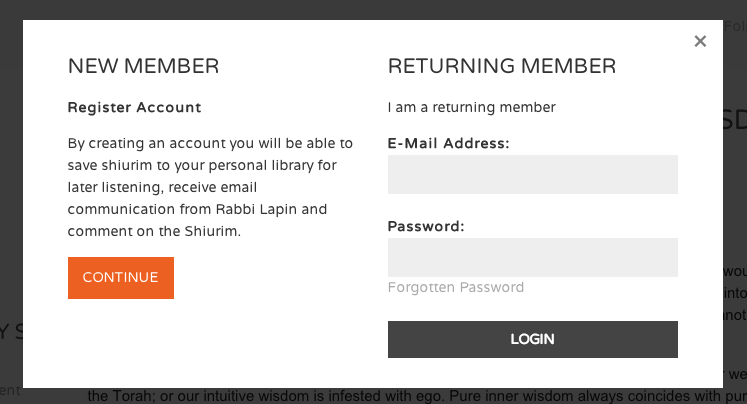 In order to download shiurim, you will need to log in to the site and add the shiur to your “My Library” for later listening and/or downloading. 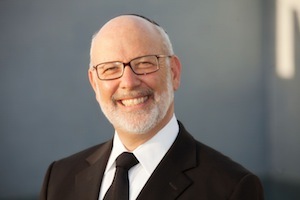 Your “My Library” section is saved securely for your listening pleasure and each time you log in, the list of shiurim is available to you by clicking on the “My Library” link at the top of the screen. 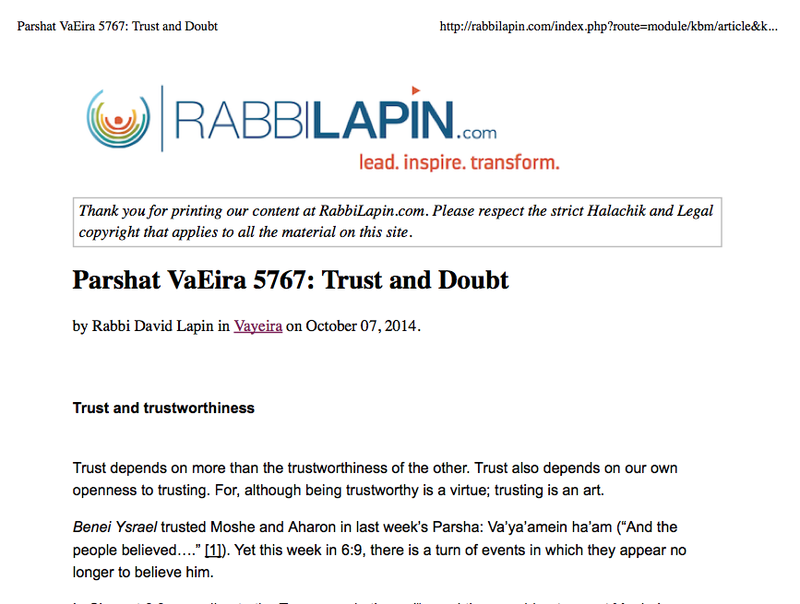 You can download the respective shiur by clicking on the green download icon. All existing email subscribers are already registered on the site as “Returning Members”. To access the member section, click on “Login” on the top of the screen and then click on “Forgot password”. Follow the simple instructions to receive a temporary password in your email. Once you have the temporary password, you can log in and set your permanent password. If you are not an existing email subscriber, simply click on "New Member" and fill in the short form to become a registered member.